We know hinges. Our core competency is pre-hanging doors. 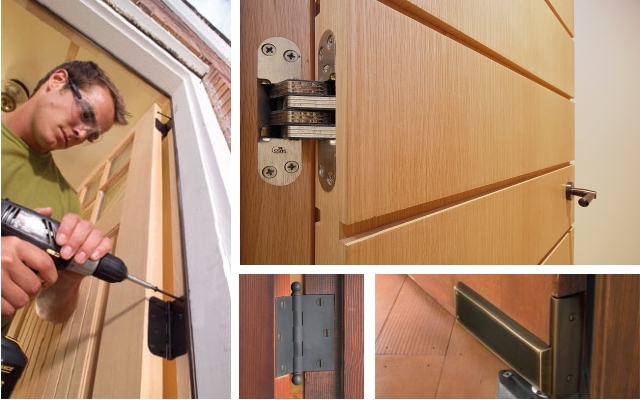 That’s why we know the ins and outs of all types of hinges and can supply you with the best hardware in the industry for your project. Ask us about what we recommend. Hinges We know hinges. Our core competency is pre-hanging doors. That’s why we know the ins and outs of all types of hinges and can supply you with the best hardware in the industry for your project. Ask us about what we recommend.